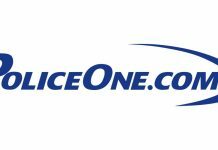 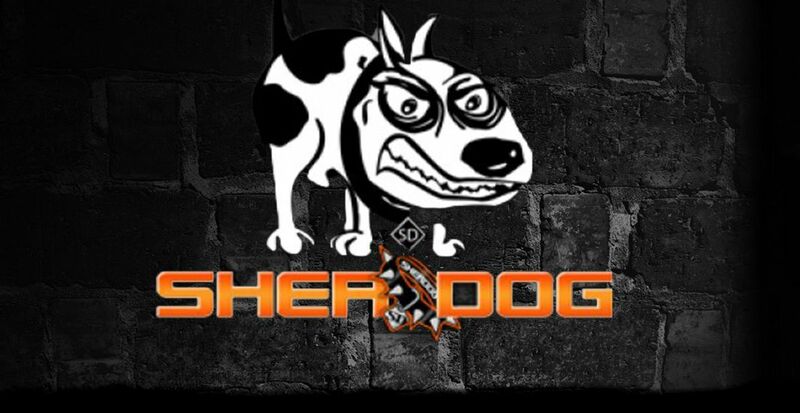 Sherdog Interviews are found on Sherdog.com, an American website devoted to the sport of mixed martial arts (MMA). 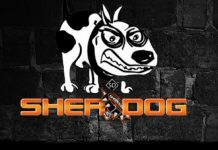 Sherdog features MMA interviews with fighters and referees. 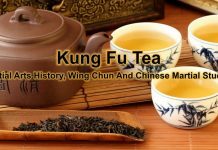 Previous articleWhat to Expect When Training in the Russian Martial Art of Systema?